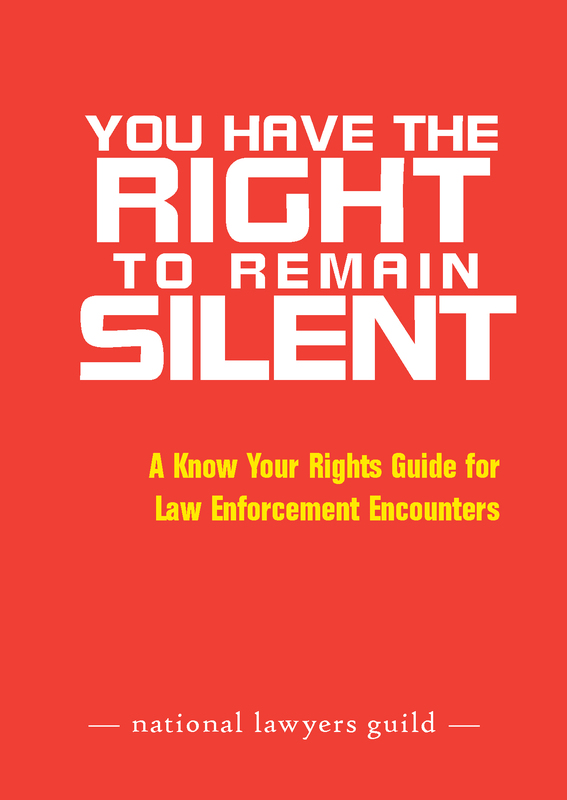 This pocket-sized know-your-rights booklet is designed to be a practical resource for people dealing with law enforcement. 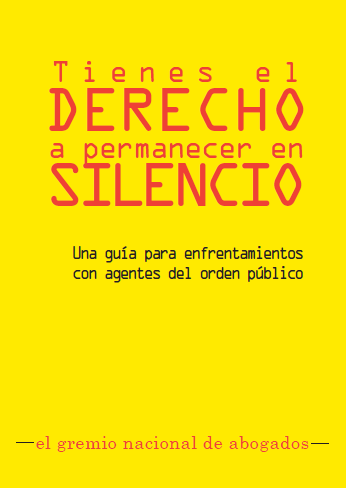 The 16-page primer advises people of their rights when confronted by FBI agents or the Department of Homeland Security. It also includes information for noncitizens and minors. 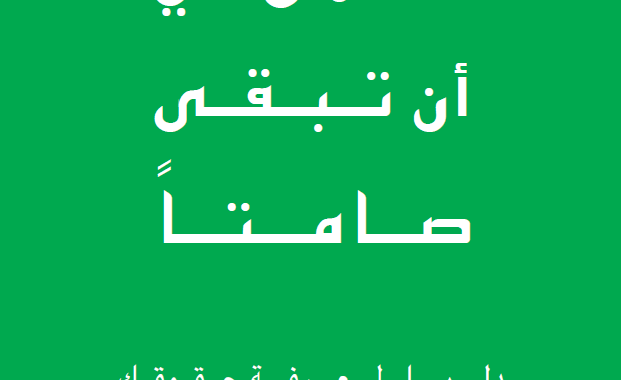 This booklet is available for free download below or in print by contacting the National Office. Operation Backfire: This pocket-sized booklet describes how environmental and animal rights activists have been targeted by the government and branded as the top threat to domestic security by new federal legislation written to charge them as terrorists. It also provides information on recent prosecutions under these laws.